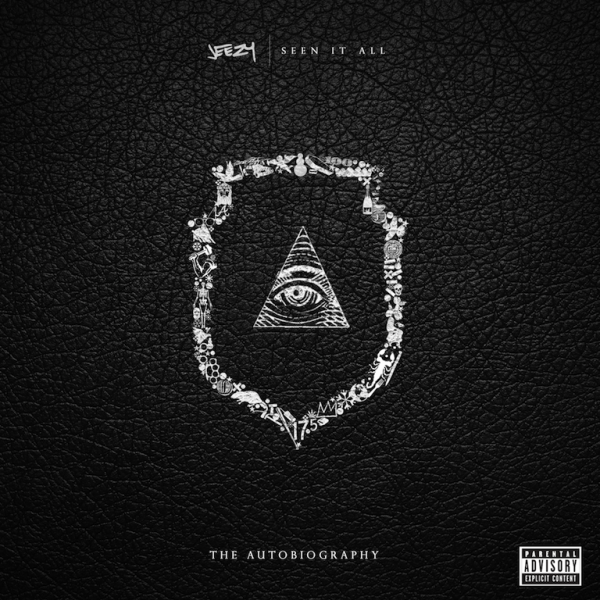 This fall, Jeezy will be returning back for the streets with his upcoming fifth studio album, Seen It All: The Autobiography. The new offering serves as a direct follow-up to his well received 2011 album, TM:103 Hustlerz Ambition. With his protégé YG now solidified as one of hip-hop’s heavyweight following the release of My Krazy Life, The Snowman is readying Seen It All for a September 2nd release, highlighted by singles “Me OK” and “Seen It All” featuring JAY Z. Look for official tracklisting and features to surface soon before the snowstorm begins.